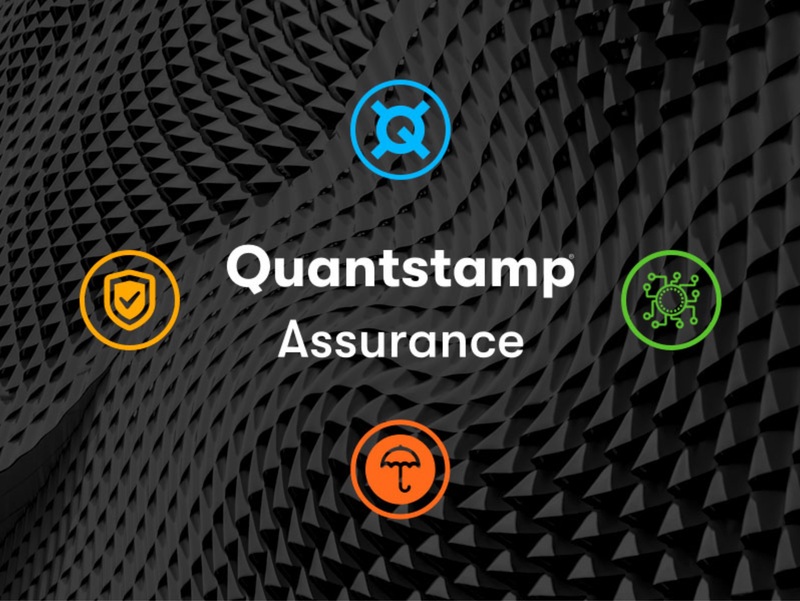 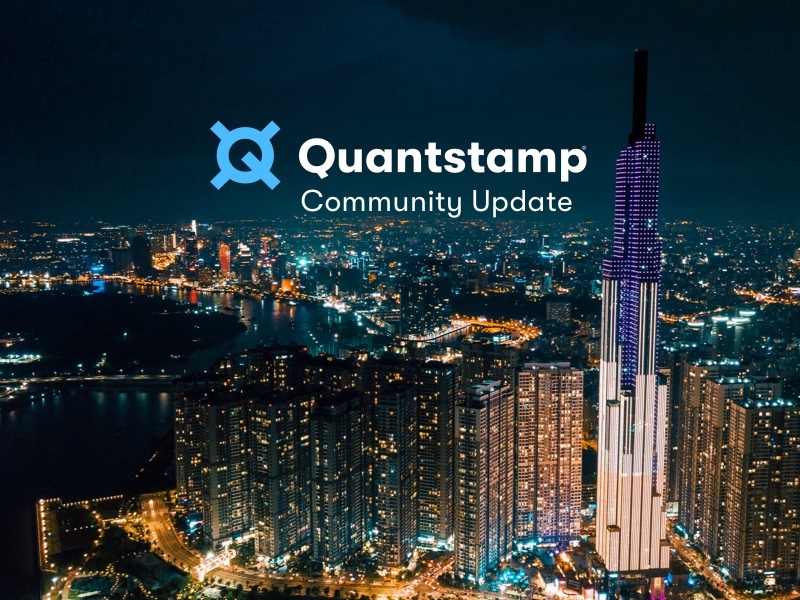 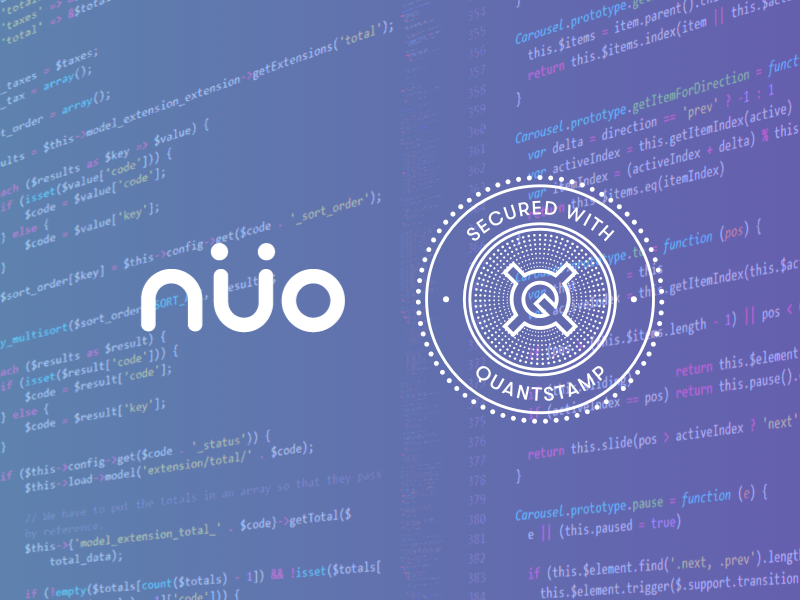 Protocol progress, Japan expansion, HK Blockchain Week - it’s been a productive month at Quantstamp. 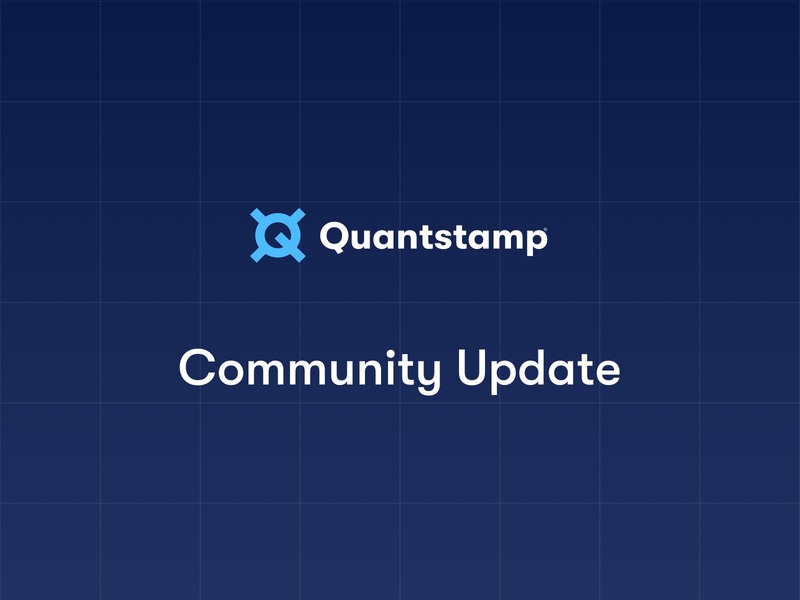 Here’s what’s been going on this month. 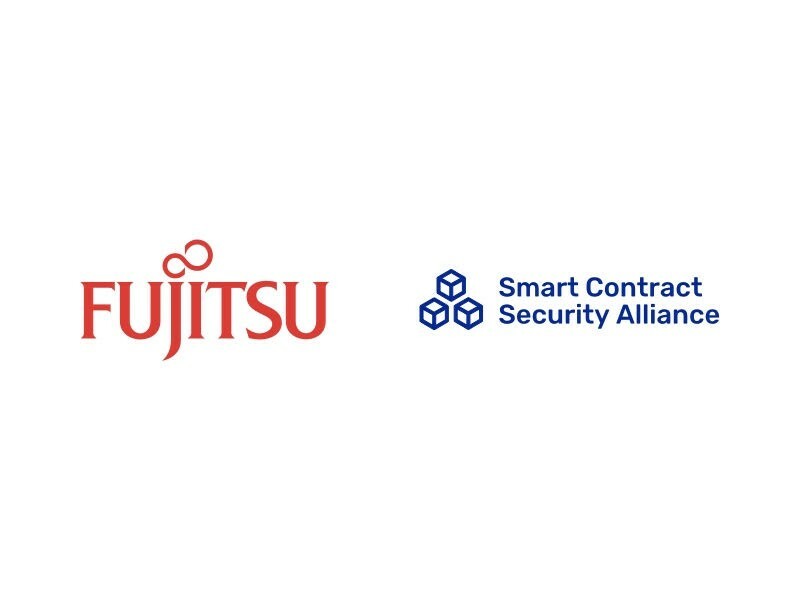 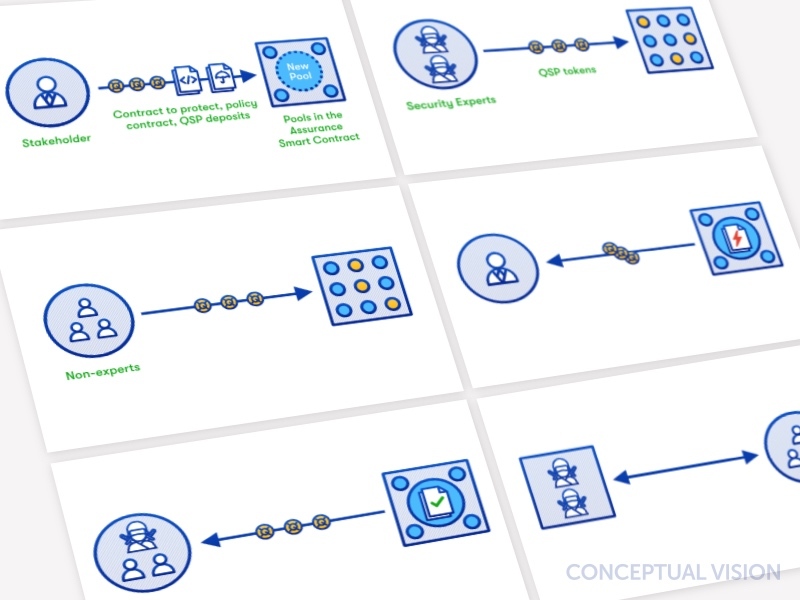 The Smart Contract Security Alliance, a collaboration of industry leaders that recommend security standards and guidelines for the blockchain industry, adds Fujitsu R&D Center Co., Ltd. to its membership. 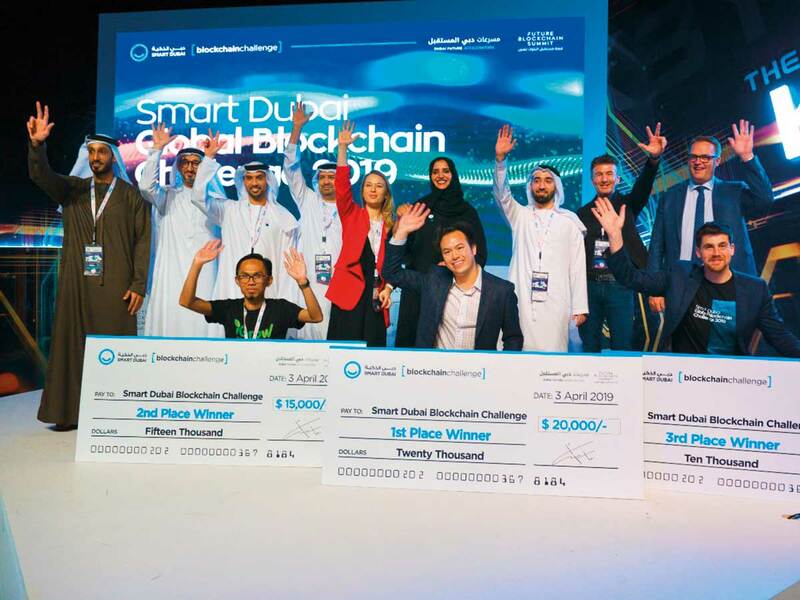 Fujitsu R&D Center, a China-based Fujitsu group company, is the first research and development institution with independent legal status in China. 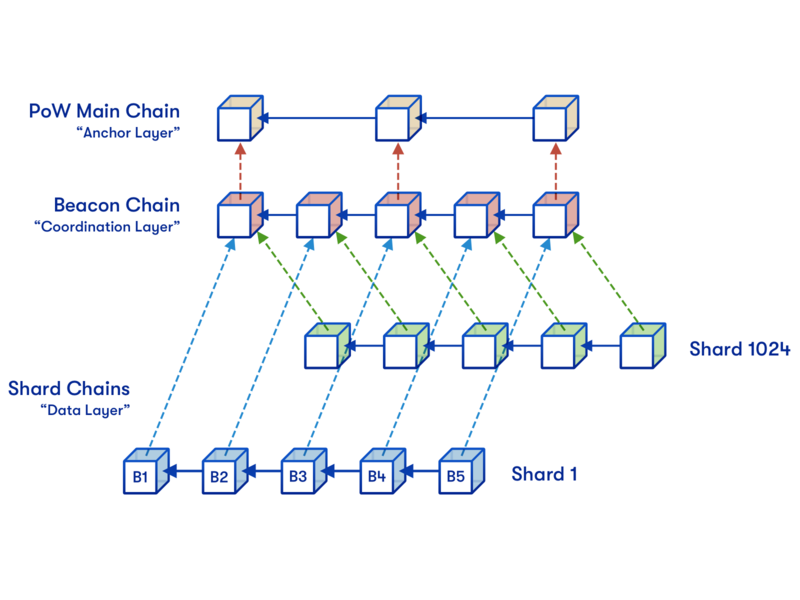 Established in 1935, Fujitsu Limited is Japan’s top IT services provider, and is also a leader in the development of Hyperledger.